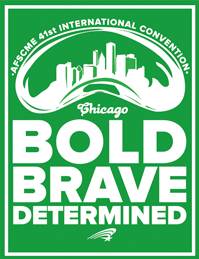 Bold, Brave, Determined is this year's theme for AFSCME's 41st Convention in Chicago, IL, which will be held from July 14th through the 18th! AFSCME Council 93's hotel accommodations can be found here. For more details and information, please visit http://2014.afscme.org/.